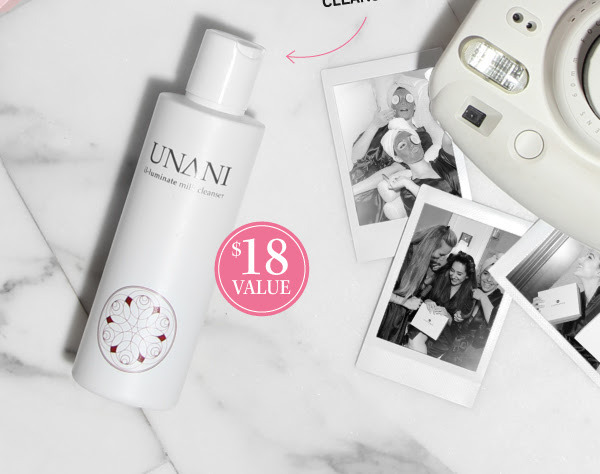 Glossy Box: You’ll love this happy surprise! 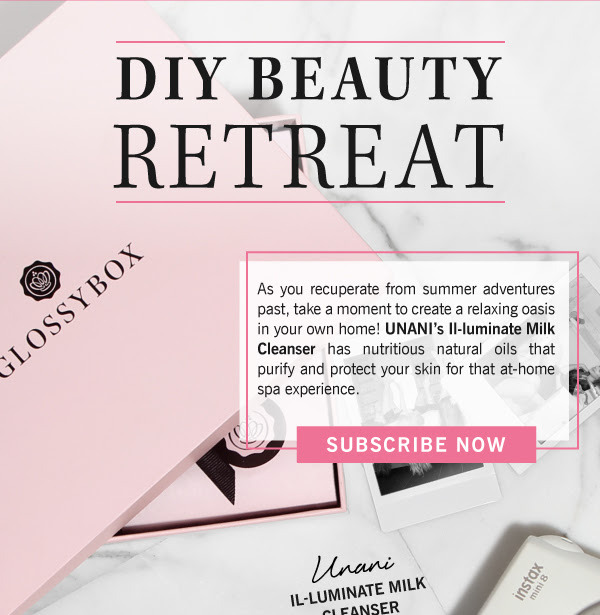 Glossy Box: A beauty treat you can’t live without! Glossybox will contain only the top beauty products from well known luxury brands and up-and-coming niche brands. The beautifully packaged makeup boxes are sure to delight and each box will be received with excitement. Beauty boxes arrive each month and contain expert beauty tips on how to look beautiful with your new cosmetic samples. What do you think about this Glossybox sneak peek? ← PijonBox: Give your student a Mid-Term boost! Last Day! !